We want you ALL to be a part of this memorial service, so wherever you are, PLEASE get together and watch with fellow Motörheadbangers and friends. GO to your favorite bar, or your favorite club, make sure they have access to an internet connection and toast along with us. Or simply invite your pals around and celebrate Lemm’s life at home. 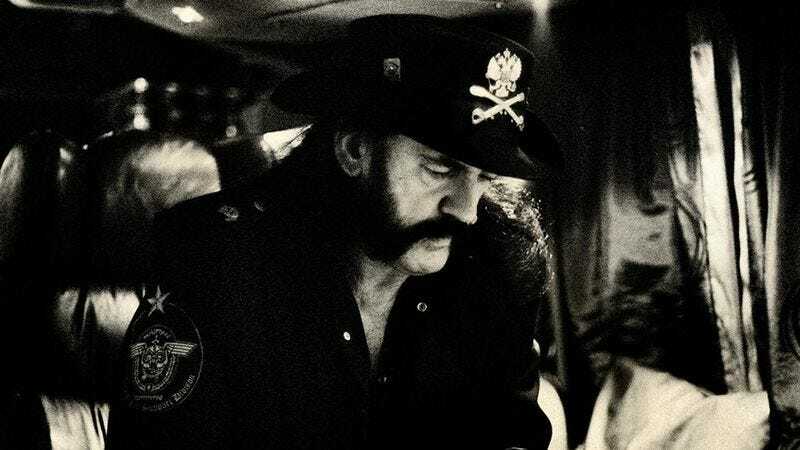 Fans in Los Angeles will also be able to commemorate Lemmy at either The Roxy or the Whisky a Go Go, which will be open to fans for a 12-hour long memorial service starting that day at 2pm PT. Originally, the service was set to be held at Lemmy’s favorite bar, the Rainbow, but demand was so high it had to be moved. Instead, the Rainbow will now host a private memorial later that evening.